Following two weeks of final examinations, the students at my school were finally able to relax and participate in a week of programming while teachers and administrators put together the final reports for each student. There was singing, dancing, and a fieldtrip to a government office, and I thoroughly enjoyed myself as I bounced between my two campuses, lounging on felt carpets with my students, who kindly translated the various presentations we sat through, covering everything from journalism to conflict resolution styles. 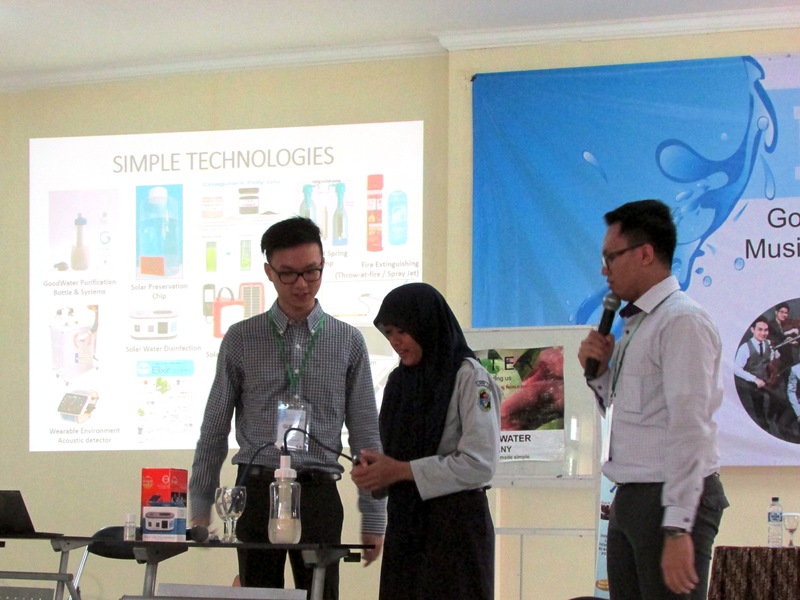 One of the highlights of the week was a presentation by the GoodWater Company, an organization that aims to create a socially-responsible business model that will provide new water technologies to what they call the “BoP” (Bottom of the Pyramid). They talked with the students about why they felt it was important for businesses to be socially responsible, and they demonstrated a few of their products. 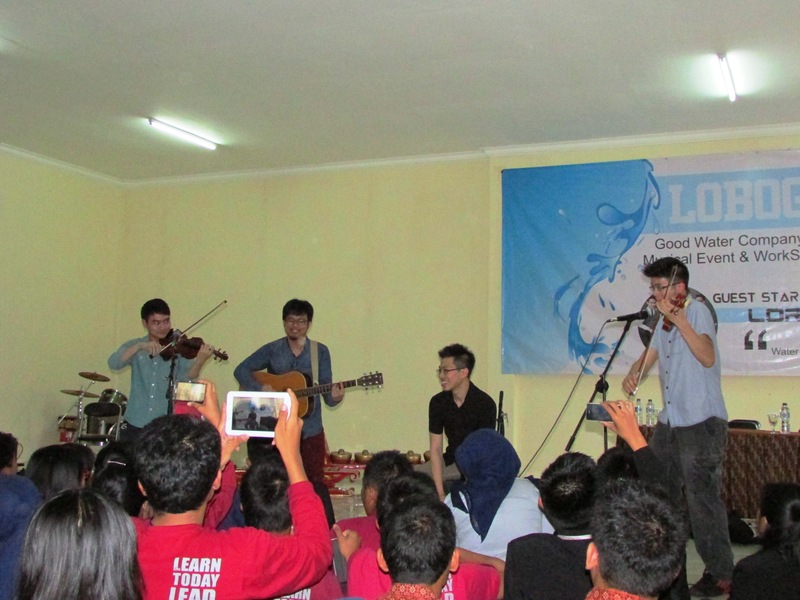 In many ways, I think the students were more excited about the special guests the GoodWater Company brought with them, a band called Lorong Boys from Singapore, as my students rarely have the opportunity to attend concerts. “Fangirling” (one of the few English words that all of my students know) and general adoration from all abounded, and I don’t think the Lorong Boys were fully prepared for the enthusiasm of the students from SMAN 10. But after the band had left and their time at the school was just a series of memories and Facebook photographs, it was the lessons from the GoodWater Company that remained. They had created a learning center in one of the academic buildings, and as I sat at my desk and helped my fellow teachers to finish the final reports, I watched students stop in to read the various materials there and experiment with the sample products they had left with us. I was fascinated by the presentation from the GoodWater Company, mostly because it focused so much on the topic of water. Since coming to Indonesia, my relationship with water has changed dramatically. Saying that I think about water access during my shower every evening and almost every time I take a sip from the re-usable water bottle that has become my constant companion is not hyperbole, but the honest truth. Conceptually, I have always been aware that having regular access to clean drinking water, indoor plumbing, and water in general, is a great privilege, but it was not until I came to Indonesia that I began to see how powerful, and how complex, that privilege can be. And they did not lie. In the offices, there are boxes of little sealed plastic cups filled with mineral water, and these collect in the corner of my teachers’ desks throughout the day. 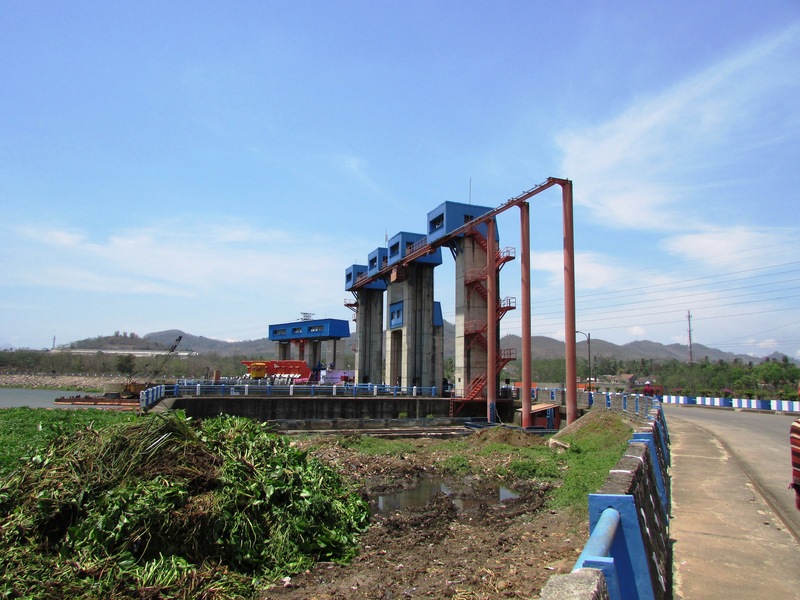 Earlier in the year, I was fortunate enough to attend a workshop with the STEM teachers from my school, during which we toured a bottling facility at a dam near Malang. The technical process of the site was certainly interesting, but as I tried to pay attention to the math teacher who was so kindly translating the tour for me, I kept being distracted by the realization that I was standing next to a huge expanse of seemingly-clear water… that was not safe to drink. Coming from central New York, a part of the United States that is filled with springs that bubble over with what I believe is the coolest and most delicious water a person could possibly consume, it was hard for me to wrap my head around this idea. I try to avoid drinking from the aforementioned water cups as much as possible, because I have yet to find any recycling readily available near either of my campuses, and I do not wish to add to the excess of waste that I already see on an everyday basis. My school provided me with a water dispenser in my room, and I begin each day by filling my water bottle to carry with me to my classes, and the first thing I do upon returning home at the end of the day is fill it again. I have always been a reusable water bottle type of girl, so this is not entirely new, but not being able to fill my bottle from my kitchen sink took some adjusting to. At home I have friends who refuse to drink tap water because they do not like the taste; here, I cannot drink it because it could harm my health. I really believe that I will never be able to causally drink tap water ever again. 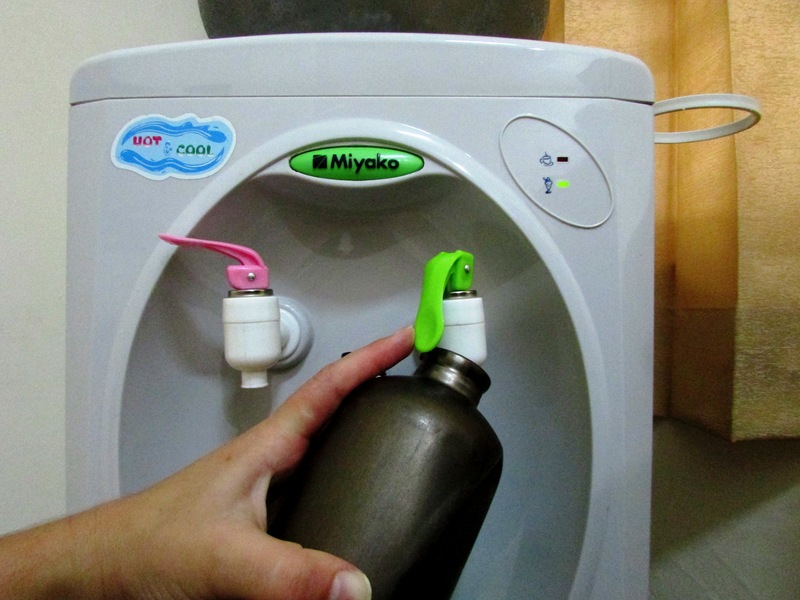 It is not only my relationship with drinking water that has changed since coming to Indonesia. Showering is no longer an ordinary part of my everyday existence: it has become an everyday adventure. 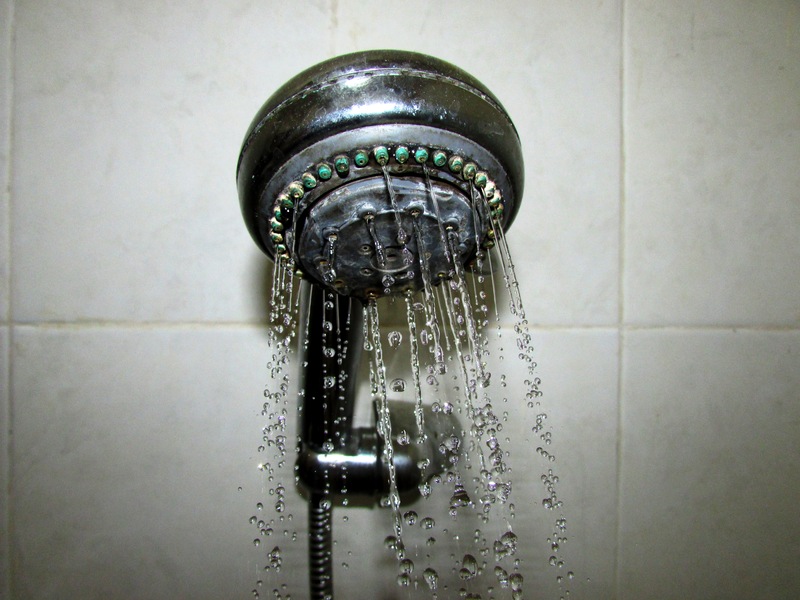 I do have a bathroom complete with a showerhead and a western toilet, but the water pressure is mediocre at best, and since most places in Indonesia do not have hot water, I have not taken a warm shower in months. I have given up on conditioning my hair more than once a week, and during the dry season I often had to fill a bucket from a faucet on the first floor with water and use a plastic scooper to bathe at the end of a long day of sweating incessantly in hot, crowded classrooms, because there was not enough water to create the pressure to reach my third-floor apartment. Sometimes, there is simply no water to be had anywhere in the dorms, and my students and I wait patiently for the water to begin working again, so that we can rinse off the day’s exhaustion. Although my relationship with drinking water and showering is very different from what it is in the States, there is no denying that even in my current situation I am in a position of extreme privilege. I may not have warm water, but I have indoor plumbing. I may not be able to fill my water bottle with the same sort of ease to which I am accustomed at home, but I have constant access to clean, safe water. I constantly joke to friends that I am a princess in Indonesia, but my attempt at humor is really just my attempt to express the uncomfortable reality I find myself in, for even though I live with less access to water than most of my friends at home, I still have far more than many people in this country, even those in my immediate area. Not a half mile from my school is a river that is muddy at its cleanest and covered in trash at its dirtiest. I regularly see people bathing and washing clothes in this river on my way to school or when I venture outside of the campus walls to go hiking in the surrounding area. I have yet to see people drinking from this river, but it would not surprise me if this is also their source of water, at the very least for cooking. Seeing this almost every day—knowing that I have a full container of drinking water and running water waiting for me in my home—is something that continues to upset me, even after months of being here. 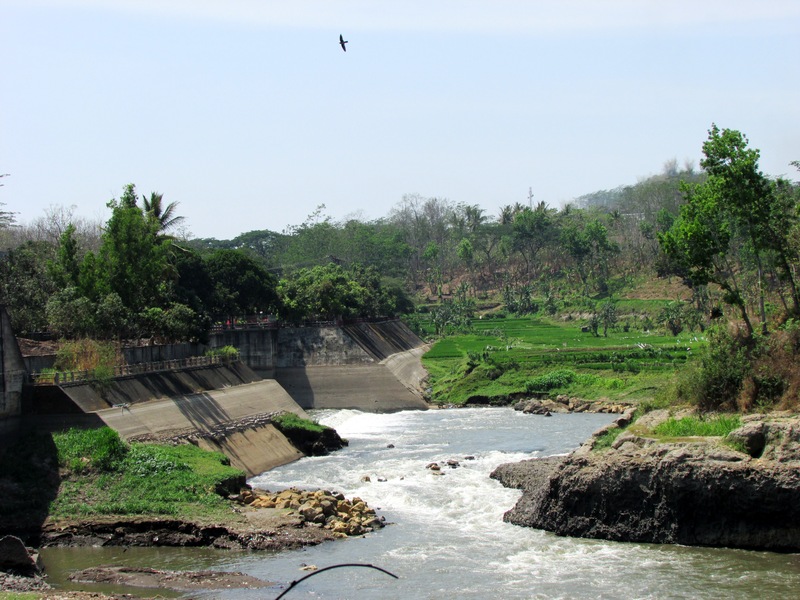 According to a report from The World Bank, 85 percent of Indonesians have access to an improved water source (compare that to 99 percent in the United States), but even if this water source is “improved,” it does not mean that it is actually safe. According to UNICEF, one in six Indonesians still do not have any access to clean drinking water. 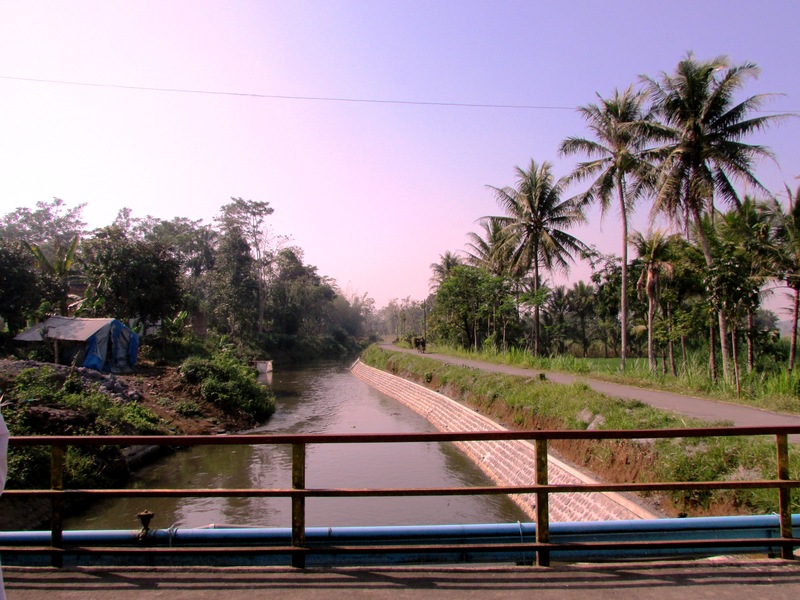 The Indonesian government hopes that all of its citizens will have access to clean water by 2019, but even as the director general of the Indonesian Public Works Ministry reports great improvement—he claims that 67 percent of Indonesians had access to clean water in 2013, compared to 37 percent in 1993—this country has a long way to go before that goal can be met. But I hope, and I believe, it will get there. Clean, safe drinking water should be a basic human right. Globally, we have reached the United Nation’s Millennium Development Goal for safe drinking water five years ahead of schedule; access for all people is possible, and I believe it will, eventually, happen.